Clayton, Virginia Tuttle. 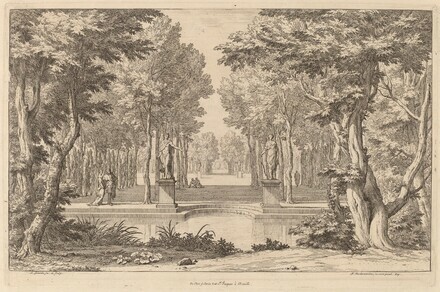 Gardens on Paper: Prints and Drawings, 1200-1900. Exh. cat. National Gallery of Art, Washington, 1990: 62.